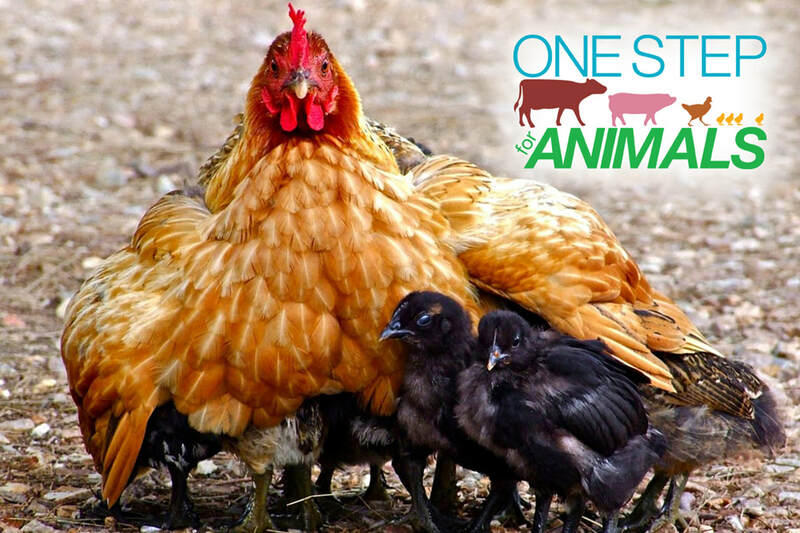 You can take one simple step that will make a big difference for animals. Please check out Why, What, and How. You can help animals today! Already active? Please contact us and / or contribute to this work.